The Centennials returns with a bang, and this time we expand our horizon to discover the big names in Asian business that have survived a century and beyond! 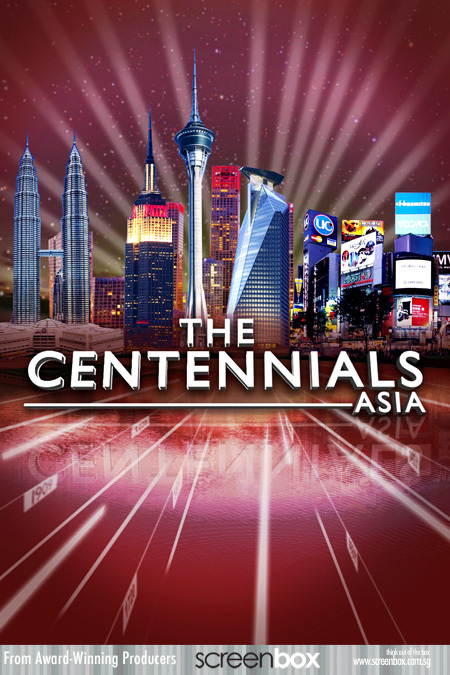 Based on the success of the first season, The Centennials Asia will uncover the history, tips, secrets and strategies to last a century and beyond. With most businesses having an average lifespan of 40 to 50 years, what are these companies’ secrets to corporate longevity? Are the rules and stratagems different in each country and culture? What does being a centennial mean in each part of Asia?